on the way from Chundevi Mandir (Chunikhel) to Chhampi bus stop. 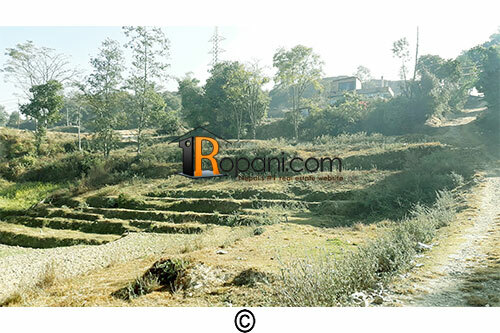 Just 6.5 kilometers from Ringroad towards Chhampi, Godawari Nagarpalika, Lalitpur. Suitable for residential as well as commercial purpose. Just 1 kilometer away from proposed Smart City. Have road access of 22 feet. Fastest growing residential area. Please see the attached map. Kitta number 717 highlighted with red. Negotiable for immediate buyers !